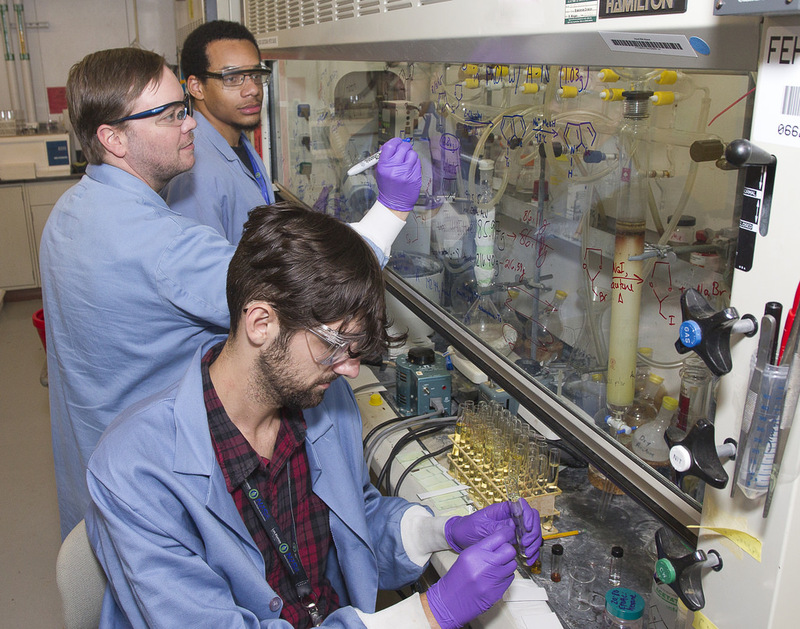 Assistant Professor of Chemistry Dr. Duane Hatch and Ryan Agh and Ambrose Rice, two Belmont students, did research at the Los Alamos Laboratory this summer. Hatch worked at the lab for more than two and a half years, beginning in May of 2002 as a graduate research assistant while he worked on his Master’s degree from Tennessee Tech University. An article recently appeared in the Los Alamos National Laboratory Alumni Link Newsletter regarding Hatch and his summer research.